A journalist on the Japan Chronicle for eleven years, the author collected in this volume the most significant current events for discussion. They include the financial crisis of 1927, hostilities with China and in particular Manchuria, Japan’s booming manufacturing industry, Japanese nationalism, Japan’s new empire and its place within the Far East and East Asia. 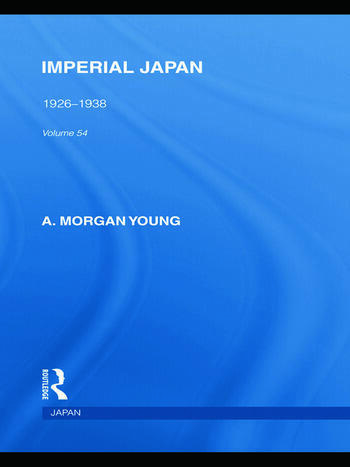 Written from a Western perspective, the volume nonetheless presents a balanced view of Japan and its behaviour which only close observation and dealings with the Japanese people could make possible.